We attended 360|iDev San Jose in Spring of 2010 and had a great time — learned a lot, met a lot of really cool people, and got a chance to connect with fellow travelers on the indie iPhone developer scene. Great fun and a tremendous learning experience! We enjoyed it so much, that when we heard "November in Austin," we knew we'd be there for sure. It seemed like a good idea to give back and share some of the things we've learned from the release of HeyTell Voice Messenger, so we both submitted talks — and both were accepted! 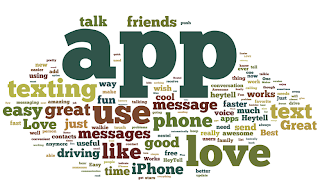 Steve will be presenting Viral Marketing by the Numbers where he'll bring a developer's perspective to marketing the freemium iPhone app HeyTell Voice Messenger and how it gained 100,000 users using a purely viral marketing model without paid ads or employing conventional PR. He'll talk about the features and performance of viral vectors by the numbers, predicted vs. actual growth, and will draw some parallels between viral propagation of an app and nuclear reactions. The audience will hopefully take away additional ideas and strategies for successfully incorporating viral elements into their applications. Jen's going to dig into The Reluctant SysAdmin: Managing the Server-side of a Client/Server iPhone App, where she'll talk about all the fun and not-so-fun things about managing the server-side of a client-server app with an emphasis on security, reliability, and survival (and sleep!) when you're small & indie. She'll hit on some of the fantastic things about maintaining a server component (metrics, Push Notifications, App Store receipt handling, did we mention metrics?) as well as the not-quite-as-fantastic (24x7 system monitoring, data security, and attacker-thwarting, rolling upgrades for services that can't go down, the occasional sleepless night) and will then focus on processes, products and technologies that make this all easier for a small team to implement, including continuous integration strategies, use & abuse of Amazon Web Services (EC2), and open source solutions for security & monitoring. 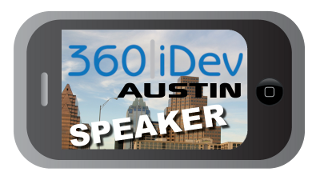 As you can see, we're really excited about 360|iDev in Austin - if you're coming, can't wait to see you. If you're considering, hurry up and book it! If you're not, reconsider and book it anyway! We just released the HeyTell Android Beta and, in the calm before the storm, wanted to take a little break and do something a little frivolous. Perfect time for word cloud creation! 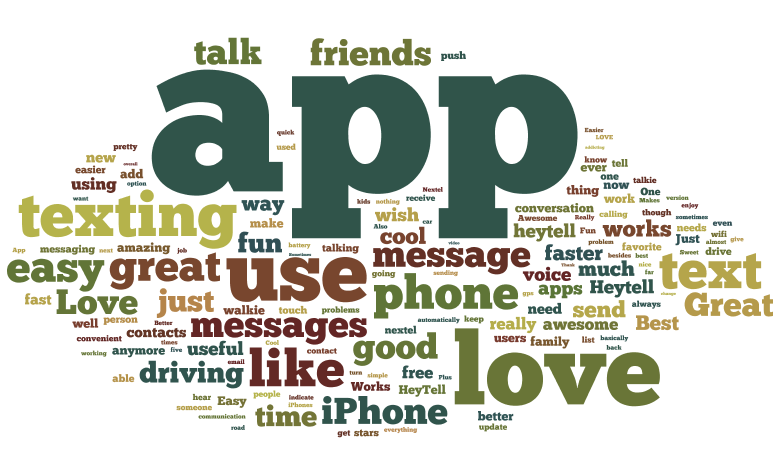 Why not take a look at frequency of the words users use to describe HeyTell for iPhone 2.0.3 when reviewing the app on the App Store?